Just give me some non-God-centric electroless copper plating! Author [email protected]Posted on December 26, 2012 December 29, 2012 Categories Machining1 Comment on Just give me some non-God-centric electroless copper plating! 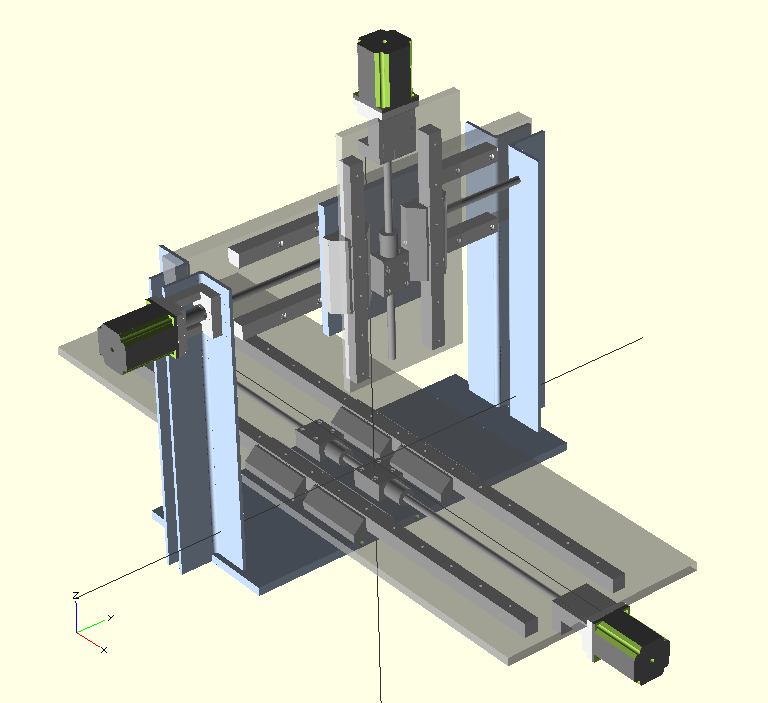 I’m tickled by the thought of building a chair lift, if this CNC table project doesn’t pan out. Much thanks to RS Electrocomponents PH for reducing the sheer physiological stress an order of magnitude, of my putting this CNC project together. You folks rock!